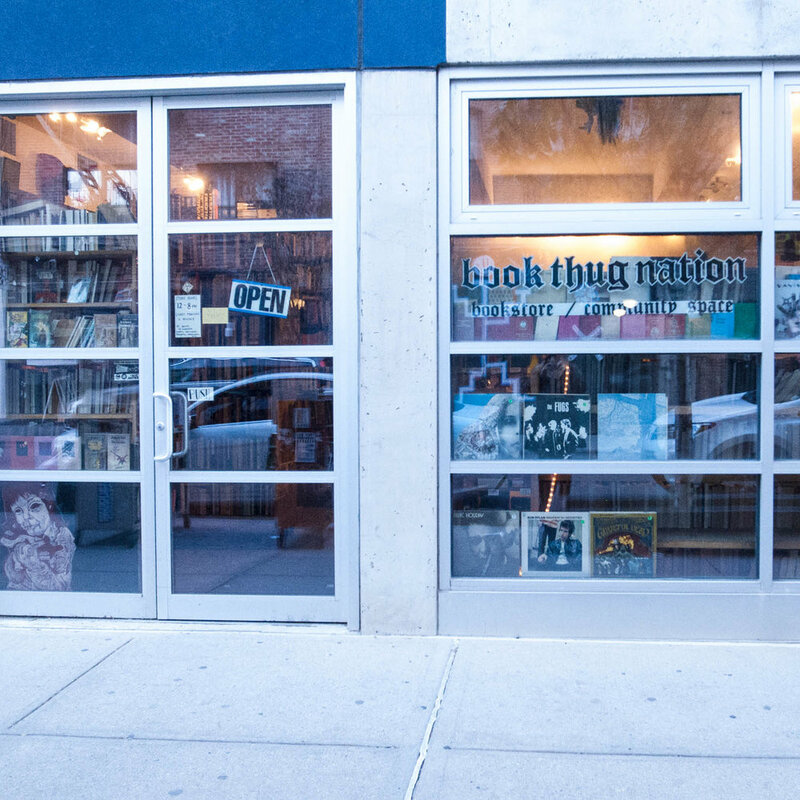 Book Thug Nation is very cool. Used bookstores are always about discovering books and authors you didn't know about or ones that you forgot about. I am a self-confessed book lover and this store is a real find. They also have events and they call themselves a community space. Oh and they are across the street from Mast Brothers. "We carry a wide selection of quality used books at low prices. Our focus is in Literary Fiction (boasting one of the best used fiction sections in NYC! ), Film and Philosophy. We also have solid collections of Sci-Fi, Mystery/Noir, Poetry, Drama, History, Erotica, Foriegn Language, Graphic Novels, Childrens and Art. Martial Arts, too!"